Glass Blocks are 2.5" x 6" pieces of sheet glass used for decorating. Use the whole block or cut up mosaic pieces to create designs. 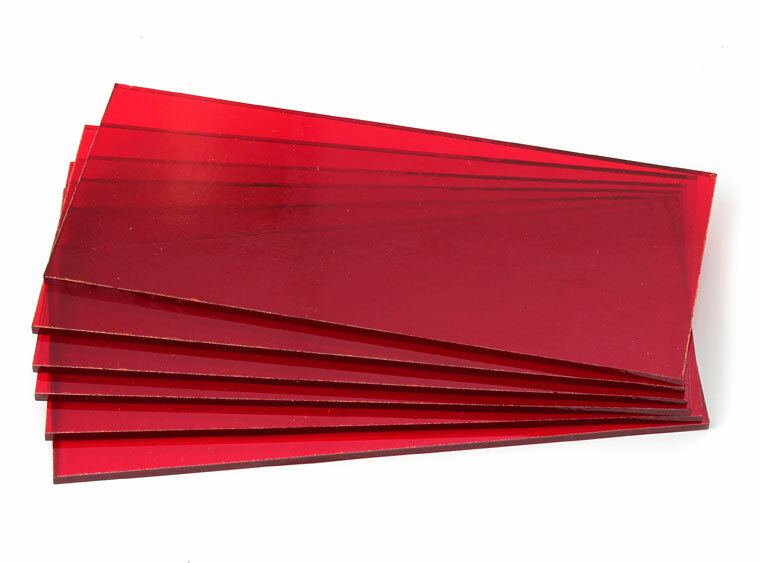 Cherry Red is a hot color for glass projects!